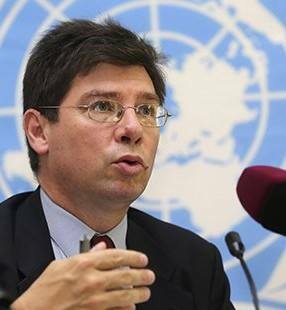 VALETTA (10 December 2014) – On International Human Rights Day, the United Nations Special Rapporteur on the human rights of migrants, Mr. François Crépeau, concluded a country visit to Malta where he called on Malta to stop the policy of mandatory detention of all migrants and asylum seekers that arrive at its borders. 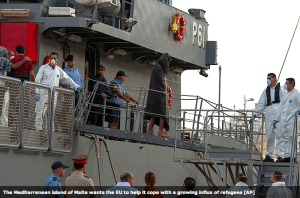 The Special Rapporteur urged Malta to effectively apply a human rights-based approach to migrants and asylum seekers arriving and to develop a coherent and effective migration policy based on fundamental human rights principles. 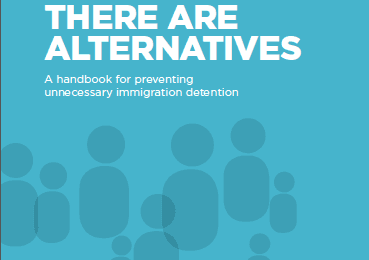 “Detaining children can never ever be in the best interests of a child and children and families with children should be hosted in open facilities with appropriate services. 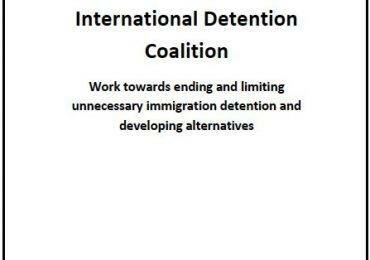 Additionally, detention should always be a measure of last resort and I strongly urge the government of Malta to develop non-custodial alternatives to detention for most migrants”. Malta has taken steps towards that goal and should immediately strengthen this approach by enshrining this new policy initiative into law. Upon arrival, vulnerable people – such as women, unaccompanied children and families – are being quickly identified. However, the services and facilities that they are being offered must be appropriate to their particular vulnerabilities. 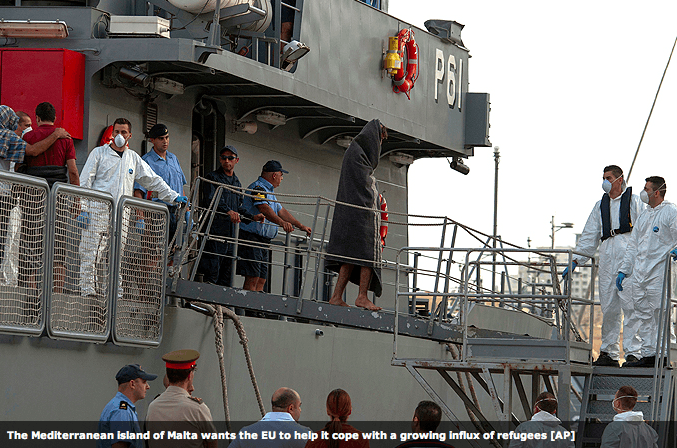 “Malta is showing promising signs of going in the right direction”, the expert said. “Several recent declarations show a political openness and will to ensure human rights for all in Malta and it should be translated into concrete legislation and programs. For example, Plans for the creation of a national human rights institution respecting the Paris principles and for the creation, of an integration unit which will focus on equality and non-discrimination for all, including for migrants, are excellent news, although still in need of implementation”. Mr. Crépeau noted that Malta has a vibrant civil society and hosts international organisations specialised on migration policies. During his five-day country visit, the Special Rapporteur met with a range of Government officials, international organisations, civil society organisations and migrants themselves, to discuss the complex management of the common European border in Malta . A country mission report and a thematic report on EU border management will be presented to the UN Human Rights Council in June 2015.